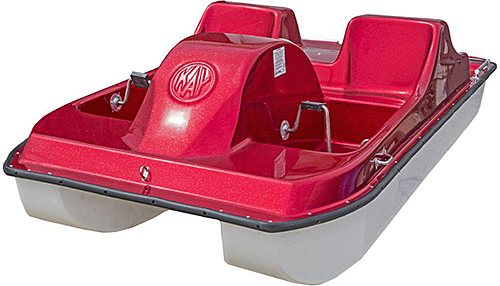 The Kaypark Pedal Cruiser 4 is a commercial grade pedal boat that is designed for heavy use and a long service life. 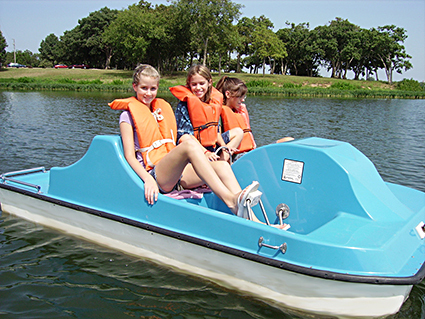 The Pedal Cruiser 4 seats 4 adults or 4 children. 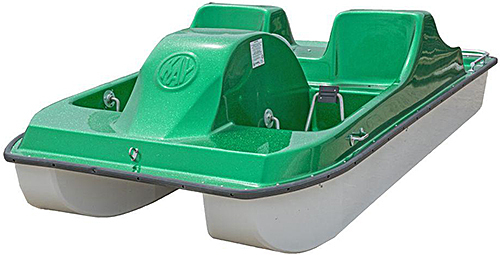 A Kaypark pedal boat is ideal for rental or other high use applications. 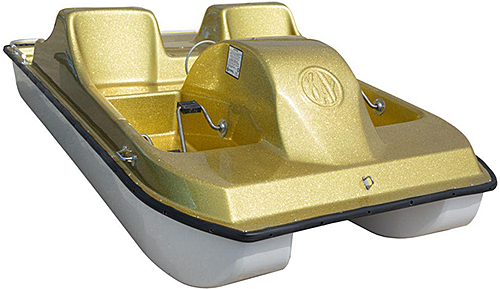 Available in mat and glitter finishes. 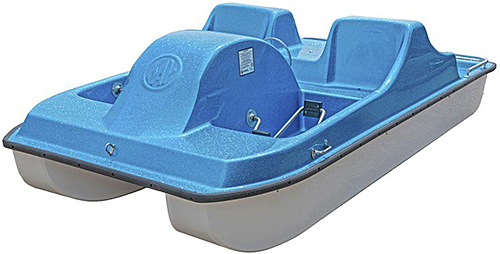 Optional canopy and factory installed stainless steel crankshaft are available.